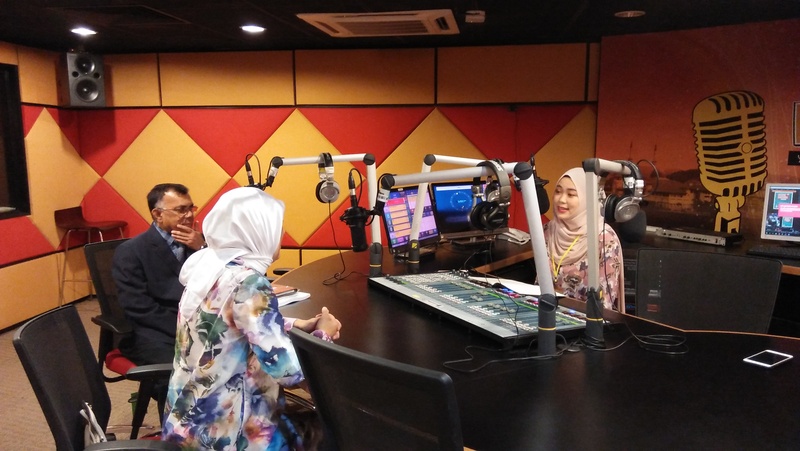 IIUMFM, 031018 - Turkish ambassador, H.E. 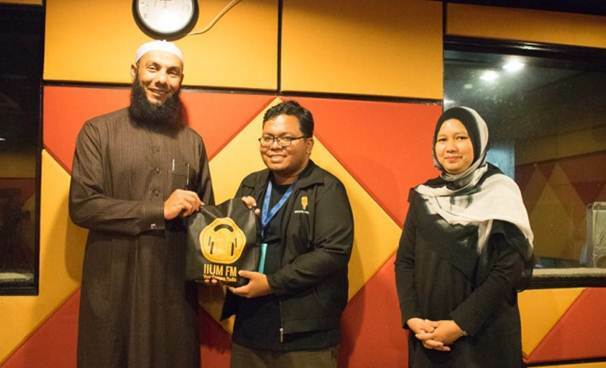 Ms. Merve Safa Kavakci paid a courtesy come to IIUM.fm studio and share some valuable knowledge and information about Islam diverseness and refugees movement. 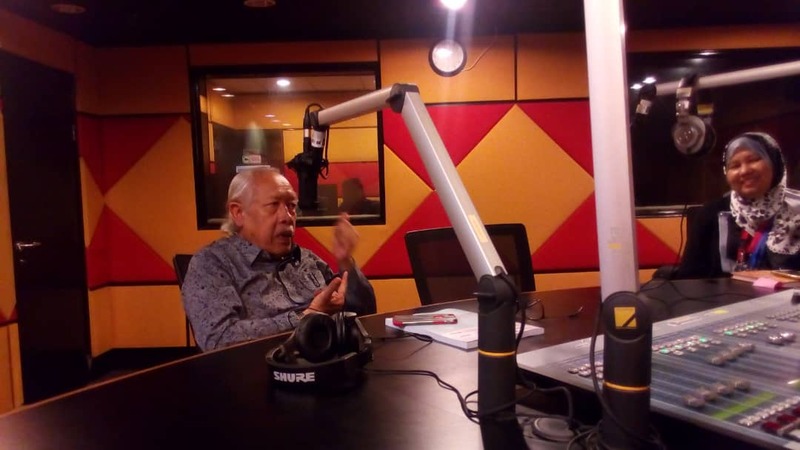 IIUMFM, 031018 - IIUM.fm are pleased to get a visit from Professor Emritus Dr Haji Mohamad Salleh to our studio to share his knowledge about literature world. 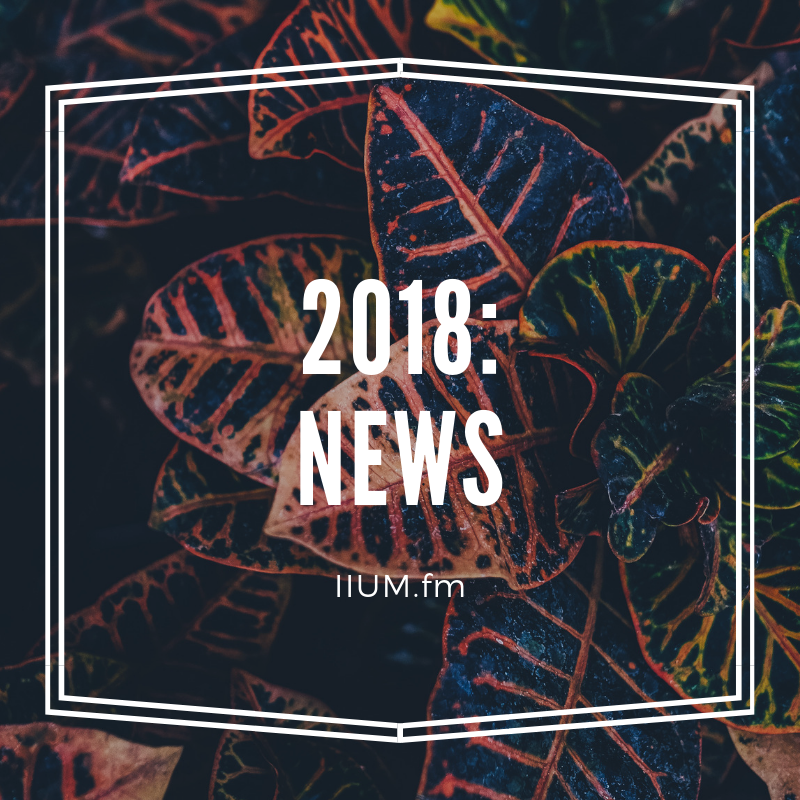 IIUMFM, 041018 - IIUM.fm are honored to get a chance to interview Professor Mohamad Abdala, a prominent Muslim leader and scholar in Australia. The interview revolved around the issue of Islamophobia, racism, youth identity issue and the absence of competent Imans and scholar. 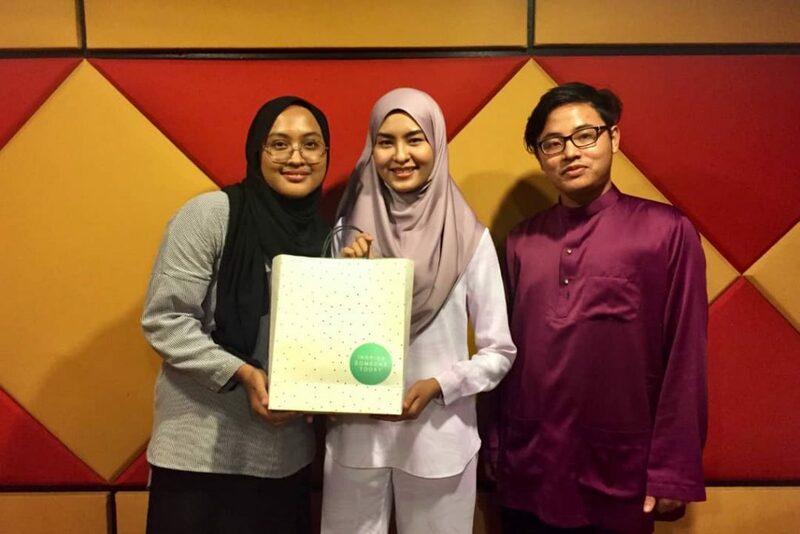 IIUMFM, 041018 - Wany Hasrita, Malaysian singer came to IIUM.FM for sharing session with listeners of IIUM.FM and share her experience in entertainment industry.